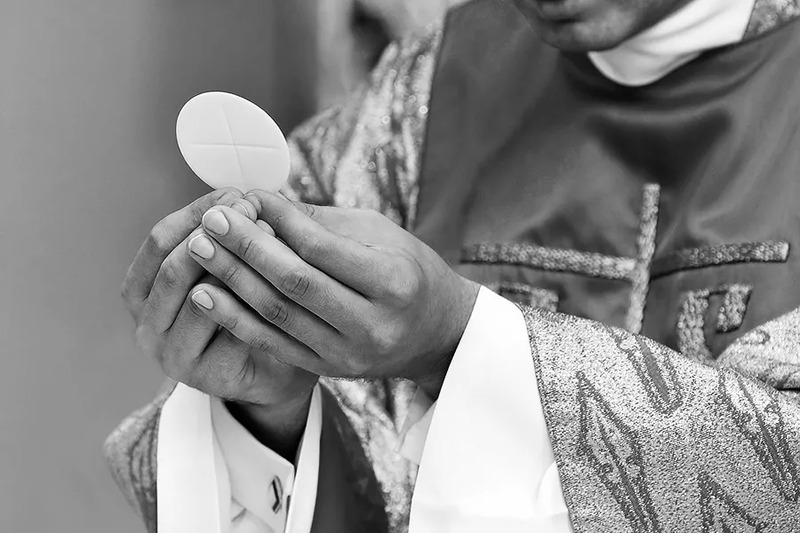 Phoenix, Ariz., Mar 24, 2019 / 03:26 pm (CNA).- At the end of this month, the Diocese of Phoenix will host a retreat that aims to inspire devotion to and education on the Eucharist. “The more we grow in love of our Savior, the more He can work through us for the good of others,” he said. The Lenten Eucharistic Mission is sponsored by the diocese and Friends of the Cathedral. It will take place March 28-30. The event will include Masses celebrated by Bishop Thomas Olmsted and Auxiliary Bishop Eduardo Nevares. Speakers from the Denver-based Augustine Institute will include president Dr. Tim Gray and professors Dr. Michael Barber and Dr. Mark Giszezak. MaryAnn Symancyk, a board member for Friends of the Cathedral and director of adult formation at St. Paul Parish, said the event is for everyone regardless of their theological background. “They have a beautiful way of teaching the faith and catechizing on every level,” she said of the Augustine Institute, according to the Catholic Sun. Symancyk said attendees will grow in their understanding about Scripture and its relation to the Eucharist.